Arlwyo Cae Gwyn Catering, Caernarfon. We are a family business based on the outskirts of Caernarfon. We offer exceptional catering services covering all of North Wales and beyond. We have decades of experience and a commitment to excellence that means your event will be absolutely astounding! If you are organising a private party, a wedding, a corporate event-together or any event that requires catering we can provide a sumptuous menu and attentive service. Firstly if you are looking at this page right now, congratulations are in order! Your event is going to be the most special and memorable day of your life. We believe that our food and the presentation should compliment both of your personalities and tastes-providing the perfect addition to your perfect day! Depending on availability, seasonality and budget we aim to use local suppliers; not only to support them but to support the local economy and the community. It is one of our core beliefs that our food should have travelled as few miles as possible. Although we like to get our ingredients from local farms and markets, this does not mean our dishes are exclusively Welsh or that they lack a magical array of spices and flavours from around the world! Healthy dietary preferences and dietary requirements are catered for, including for Coeliac, vegans, vegetarians, dairy-free and many more. Please speak to one of our team members about any allergies you are aware of, so we can advise and create dishes to suit. The Llyn Gwynant Barns is an outstanding venue for celebrations of all kinds and the Big Function Barn is licensed for weddings. These imposing Grade II-listed stone buildings are set in a very beautiful natural environment beside Llyn Gwynant lake, surrounded by private fields. 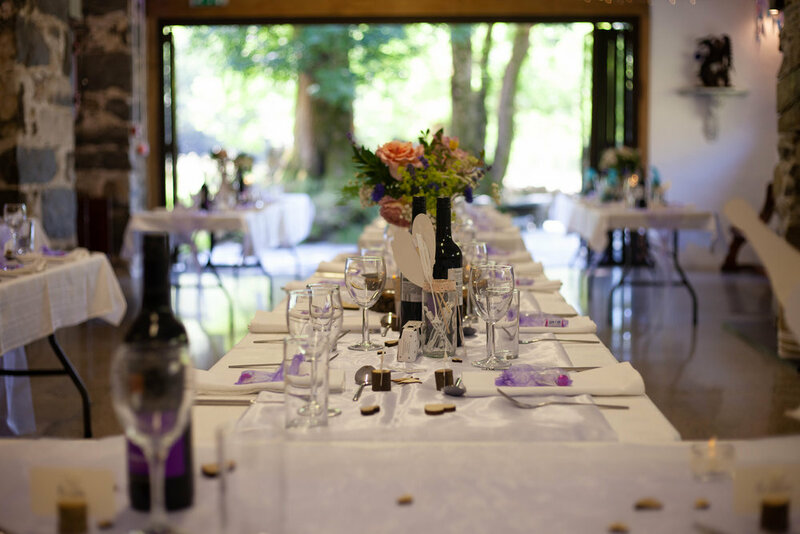 Events can be fully or partly self-catered using the facilities in the Kitchen Barn and guests can opt to camp in the barn fields, making this a cost-effective as well as beautiful location for your wedding. Cae Gwyn Catering is extremely proud of the fact that recently we’ve been selected to be on their approved caterers list. Hendre Hall is a great Events Venue with a good location close to the A55 between Bangor and Llanfairfechan. Hendre Hall can be reserved for Weddings and Private Functions, but it is probably best known locally for its great music events.A grade II* listed Victorian farmyard and Hall, unique in its design when built in 1860, and now presenting a fantastic wedding location. He would be more than happy to show you around the venue. Cae Gwyn Catering is run and managed by Elen and Matthew, partners since 2005. 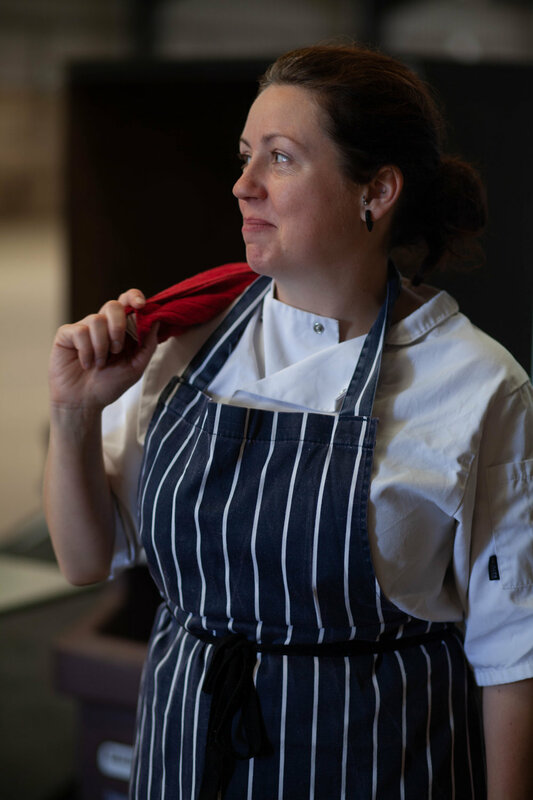 Elen Jones has worked as a chef for over 15 years, having first trained as a chef in her local pub The Abbeyfield Hotel. There after she gained experience all over North Wales including The Quay hotel, Deganwy. She started the business back in 2015 with her partner Matthew Clark. The business has gone from strength to strength creating bespoke menus for clients, and no matter how challenging the brief is they always aim to create the most mouth-watering food.